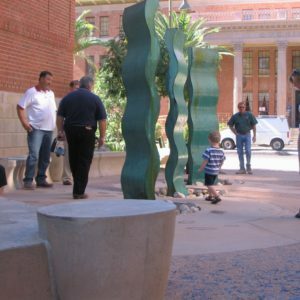 University of Arizona’s Women’s Path of Honor – Novak Environmental, Inc.
Novak Environmental Inc., along with three other local woman-owned landscape architecture firms in Tucson participated in the design and construction of the Women’s Plaza of Honor on the University of Arizona campus. 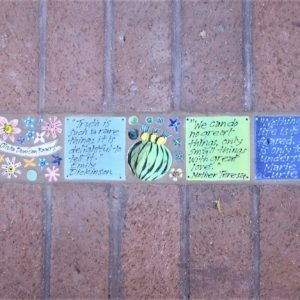 The plaza honors women and provides a funding source for the Women’s Study program. 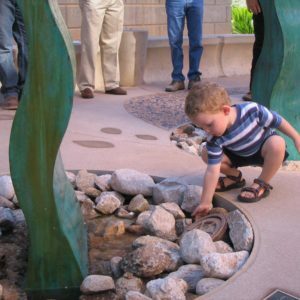 The plaza design includes landscape, irrigation, seating areas and many donor recognition opportunities. 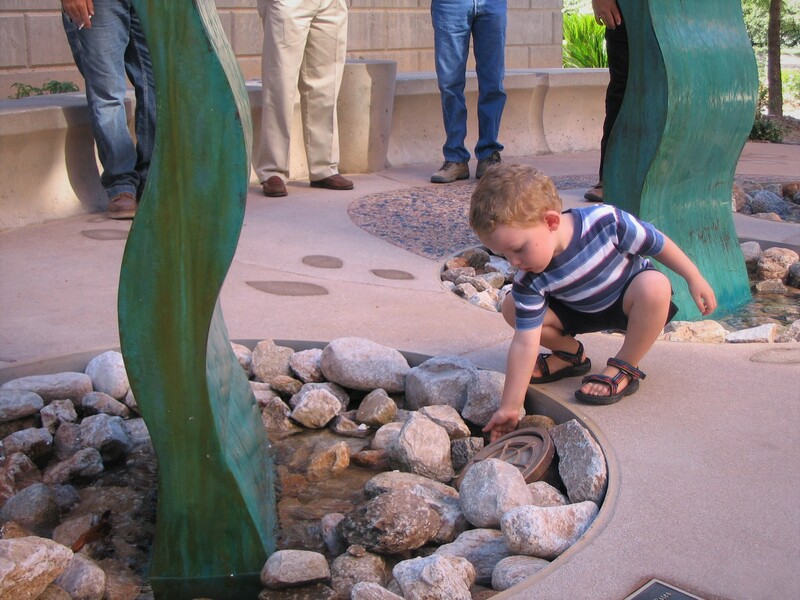 Novak Environmental Inc. was involved from the initial concept design and was specifically responsible for irrigation design and hardscape details. 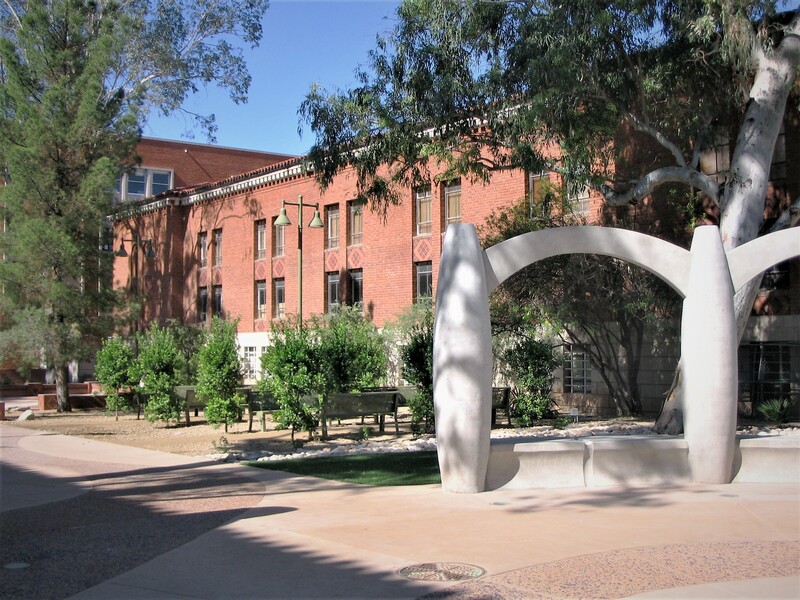 Design considerations included coordination with existing utilities, preserving significant existing vegetation and providing for heavy truck access to Centennial Hall. 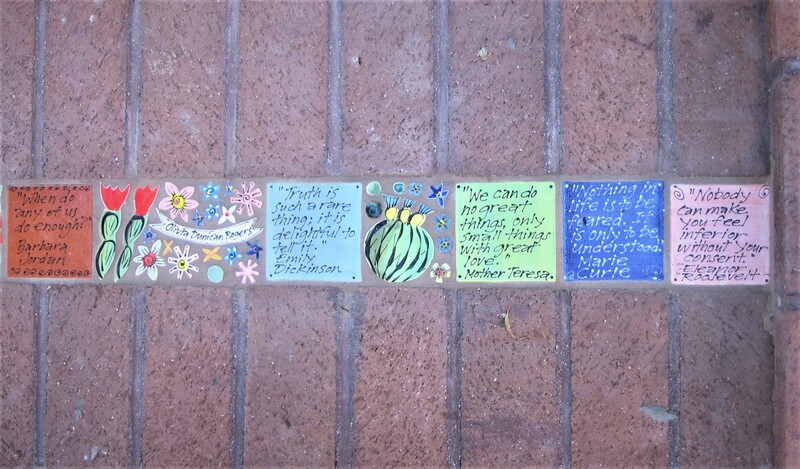 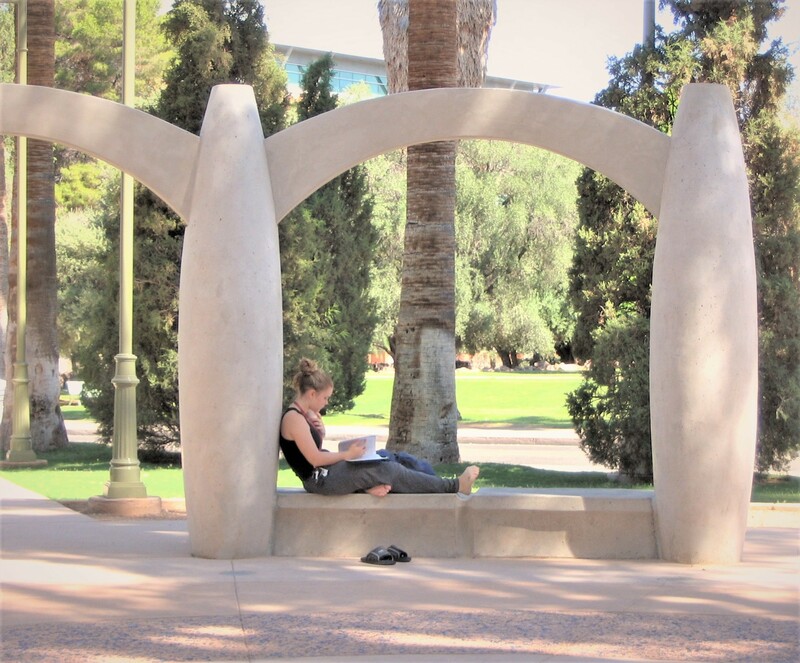 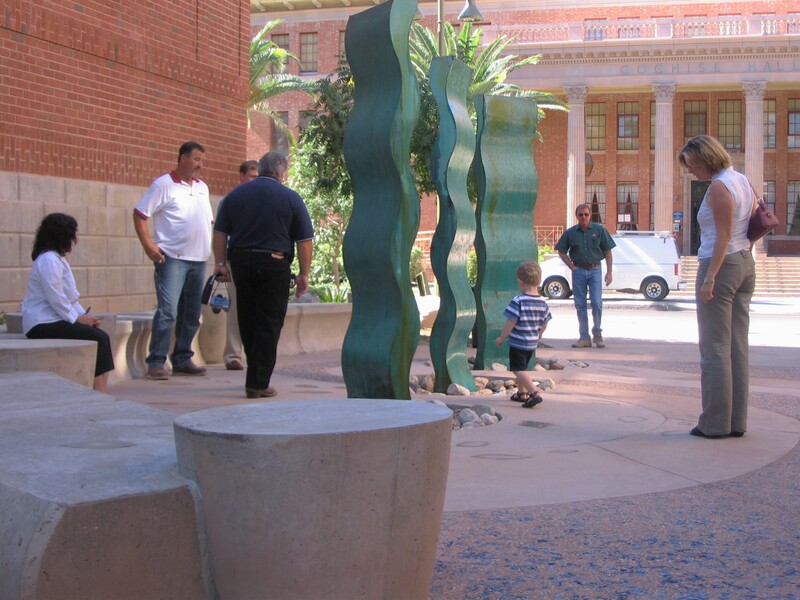 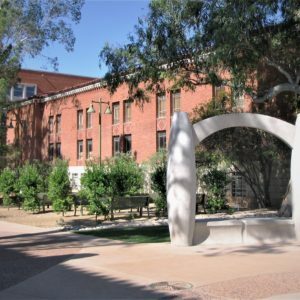 The resulting plaza is a beautiful example of a Tucson civic space for the community to gather and celebrate.